Very satisfying results for the Hellenic Racing Team in Round 4 of the OLFSL. Reigning champion B. Chalaris, returned to victories in Pool-1 after a very tight battle, having started in second position. With this result B.Chalaris is in forth place in driver’s championship. 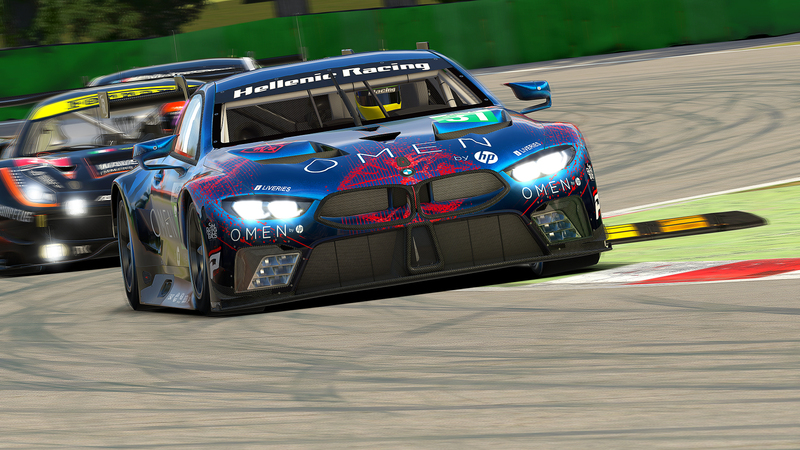 V. Kazantzas and C. Panoulas brought their MRT’s home in 7th and 8th place, although being involved in a bit of havoc at the beginning of the race. K. Giagias took a strong 6th place, having started from 14th, making him one of the highest climbers in pool 2. During the race he managed to avoid a series of yellow flag incidents caused by rivals in this eventful race. 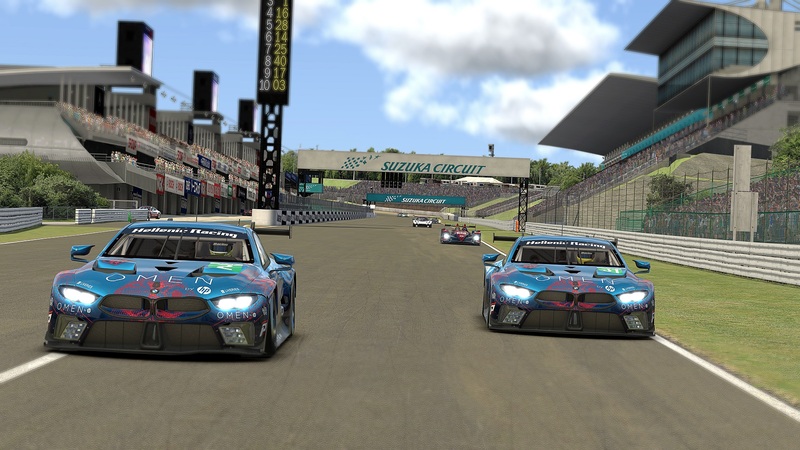 N. Koudourakis and P. Georgiou, both didn’t manage to see the checkered flag after ending their race due to race accidents in Lap 12 and 13 respectively. 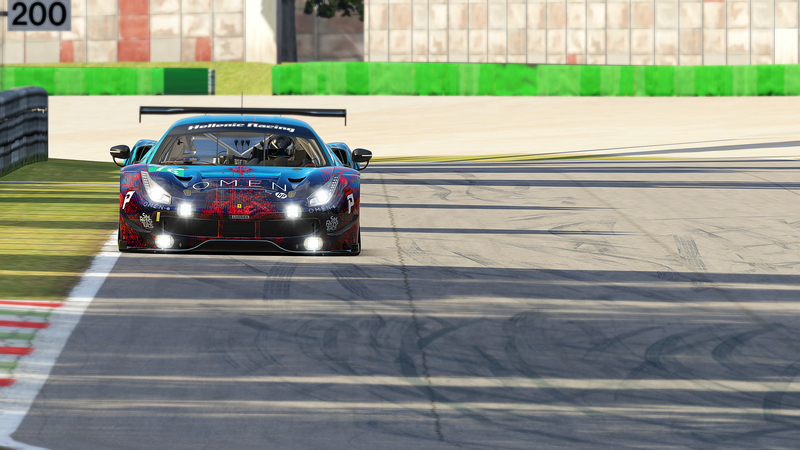 Nikos started in p2 and he was very competitive leading the race for a couple of laps before the contact. After race 4 of the OLFSL 2011 Championship, our team is in 1st place of the Team Standings in our battle to defend our title.